Unless I've made a serious mistake in judgment, I think that Pro Git Reedited can replace Pro Git for online English readers. I'm not sure whether it's worth translating Pro Git Reedited into other languages. 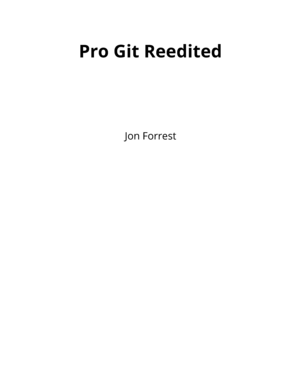 In fact, I'd like to think of Pro Git Reedited as simply a collection of English-specific changes to Pro Git that can be ignored in other languages.